The ultimate helping hand for users of MS Office, Bundle for MS Office by GN provides you with over 3,000 original designs for Word documents, 40 professional template lines for MS Word, 340 spreadsheet templates for Excel, over 215 impressive slideshow themes for PowerPoint, 20 motion themes for PowerPoint and over 2000 Graphics illustrations. Save time and achieve the best results with Bundle for MS Office by GN! The handy Templates for MS Word pack supplies a collection of over 3000 easy-to-use templates for creating business and personal documents with MS Word. It provides a comprehensive selection of designs, from letters and brochures to greeting cards and books. Each and every layout – from the classic elegance of text-only pages to the perky mix of pictures and slogans in the poster and brochure templates – features quality design and great usability. Available in the US and international page sizes. Templates Pro for MS Word is a collection of 40 template lines, designed to give a unified, outstanding design to all documents representing your company. Your modern business approach is showcased with eye-catching brochures, invoices, letters, envelopes, and business cards. With Templates Pro for MS Word, you can turn your documents into a part of a successful advertising campaign. The high-quality Templates for MS Excel collection offers 350 diverse and practical templates for MS Excel. 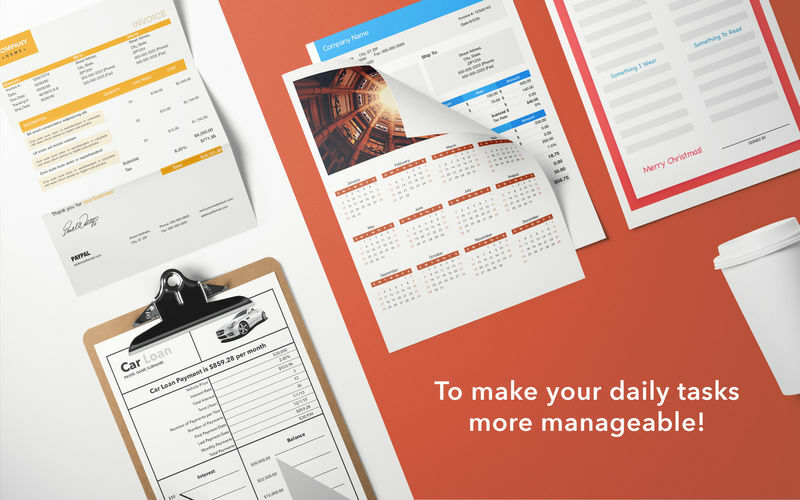 Use them for your business or personal needs to make your daily tasks a lot more manageable. Personalize the templates to your requirements: create tables, make calculations, draw diagrams, and insert images, attending to your job efficiently and without trouble. Available in the US and international page sizes. The impressive Templates for MS PowerPoint set consists of over 215 high-quality designs for PowerPoint presentations. More than just good-looking backgrounds, these templates include up to 20 different master slides. This allows you to choose the best layout for your information, whether it is mostly made up of bullet points, contains a mix of text and illustrations, or presents multiple graphs and tables. Focus on the content. Work on the delivery. The design is on us. The Motion Themes set is created for exclusive PowerPoint presentations. 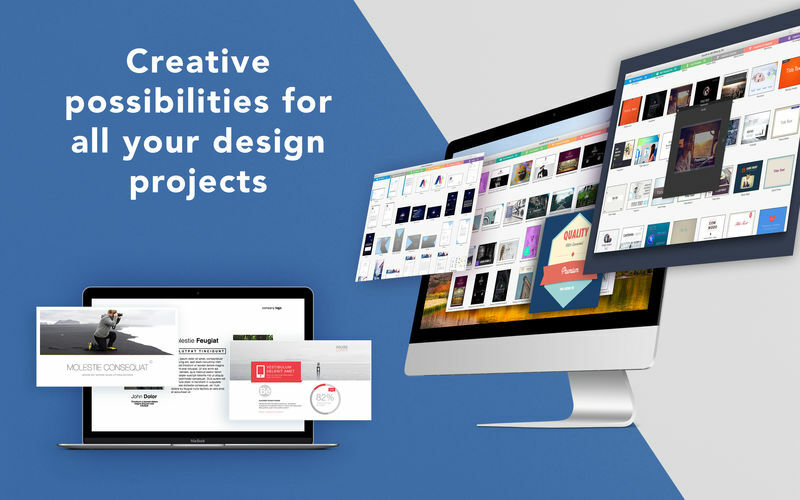 The pack includes 20 themes, each providing 14 master slides, which allow you to choose the ideal layout for your ideas, proposals, and solutions. Use the matching motion backgrounds, fonts, frames, and bullet styles to drive your point home. The ultimate set of illustrations suitable for any MS Office document that requires color, texture, and authenticity. You will definitely find the right illustration among over 2000 high-quality images. 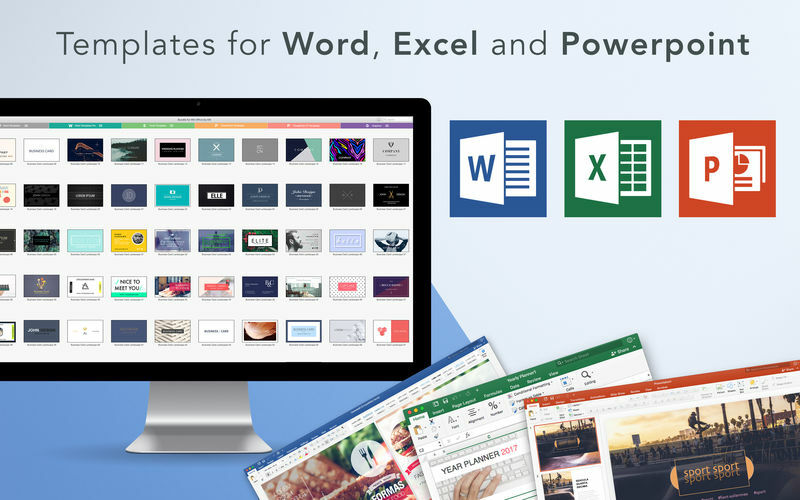 Added new categories for MS Word and MS Powerpoint templates. The new section - Pictures. More localizations added. Now the app speaks more languages.